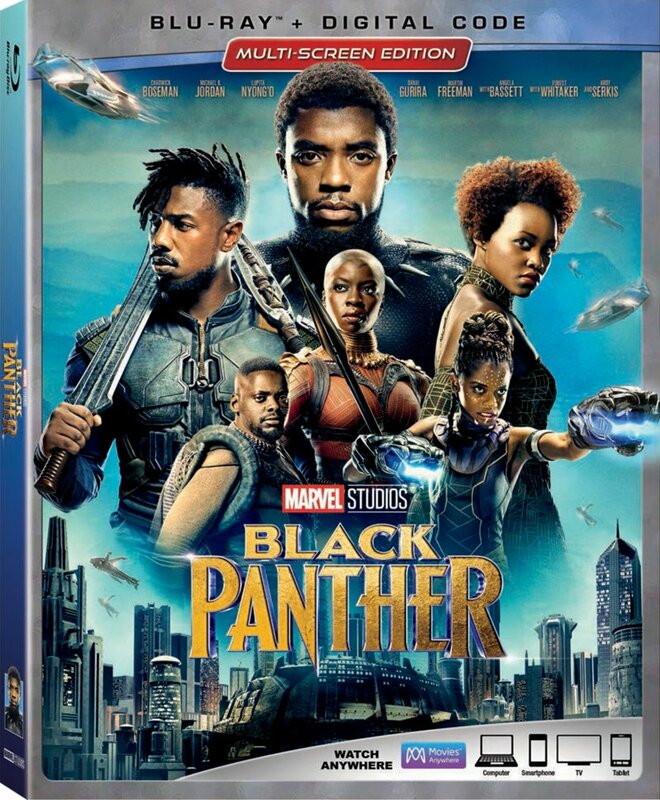 Marvel Studios‘ Black Panther opened big with an estimated $25.2 million at Thursday previews, nearly doubling the previous February record of $12.7 million held by Deadpool and landing as the second-biggest preview gross for a Marvel Studios title, ahead of Captain America: Civil War ($25 million) and behind only Avengers: Age of Ultron ($27.6 million). 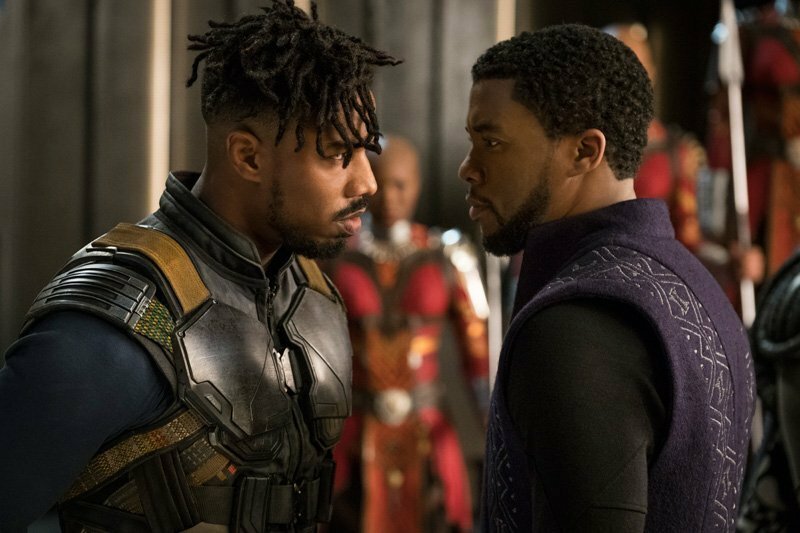 Internationally, Black Panther has earned a strong $47 million in its first three days. It began rolling out Feb. 13 in three material markets (UK, Hong Kong, Taiwan), followed by an additional 14 on Feb. 14 and 23 more on Feb. 15. Today, in addition to its North American debut, Black Panther opens in Spain, Mexico, Finland, India, and South Africa. The top international territories include: UK ($10.1M); Korea ($9.5M); Taiwan ($2.4M); France ($2.3M); Australia ($2.3M); Brazil ($1.9M); Malaysia ($1.9M); Hong Kong ($1.7M); Thailand ($1.7M); Indonesia ($1.6M); Philippines ($1.4M); Germany ($1.0M); and Singapore ($1.0M); Other ($8.2M). You can read our Black Panther reviews here and here. You can view all our previous Black Panther coverage by clicking here.